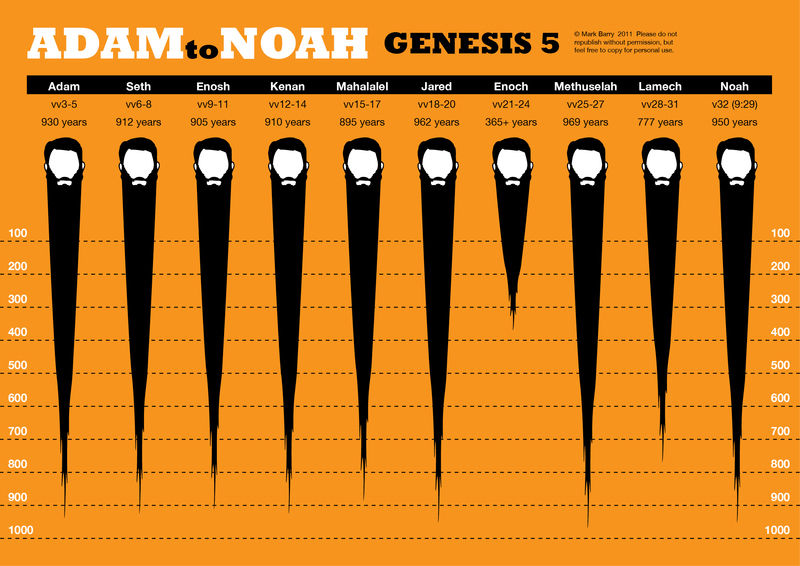 I think Jared and Methuselah have had 100-year shaves they shouldn’t have. But brilliant visualisation! Eagle eyes, Izaac! Never fear, the beards have now been extended. Thank you so much for making my study and teaching if the Bible so much easier! The LORD has blessed you greatly and i look forward to finding more gems as I explore your insights.